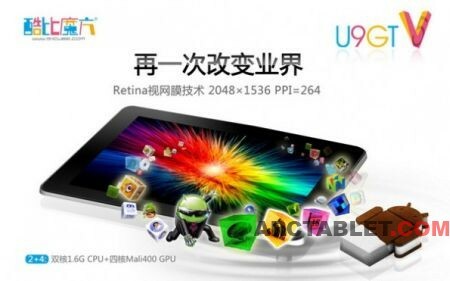 Cube Chinese tablet manufacturer keeps improving their Android tablets, their latest Cube U9GT5 is equipped with a 2048×1536 pixels, 9.7″ IPS screen. This high definition display gives a pixel density of 264 pixels per inch (ppi), just the same as Apple 3rd generation iPAD. Price and availability currently unknown. I just got Cube U9GT5. 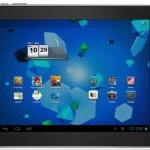 Another Jelly bean tablet from Cube is U9GT4.Let’t have a look here. 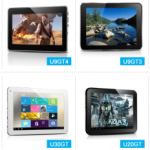 Cube U9GT4 Tablet PC runs Android 4.1 OS, adopts RK3066, Cortex A9, Dual Core, 1.6GHz processor, Mali400, Quad Core GPU, comes with 7.0 inch, 1024*600 pixels, FFS Full View Angle, 5-point capacitive touch screen display, has 1GB DDR3 RAM, 8GB storage memory, support Micro SD card max up to 32GB. Support 1080P, 1920 x 1080 pixels video play back. 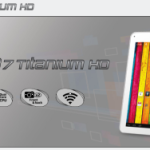 Built in wifi, support 3G external that can serve internat quickly. The Cube U9GT4 also built in 3D accelerate, supports 3D games, has G-sensor function. Powered by 3000mAh lion battery, has a long battery life. I have written to my contacts in China to get more info.